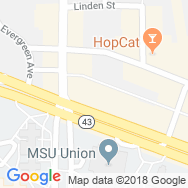 Rally House East Lansing is located just East of Lansing, Michigan, and its Municipal Park, about 2 hours West of Detroit. Find us on the North Side of Grand River Avenue across from the Michigan State University Union and campus, between Abbot Road and M.A.C. Avenue. Rally House East Lansing is your go-to destination to support the Spartans and the Detroit Lions. Go green in a big way this baseball season with a variety of merchandise, including tees, baseball hats, home decor, tailgating gear and more. Go Green. Go White. Go Rally! Attention students! Now, at Rally House, you can flash your student ID at checkout and receive 10% off your Michigan State apparel and gear. You study hard and deserve a reward. 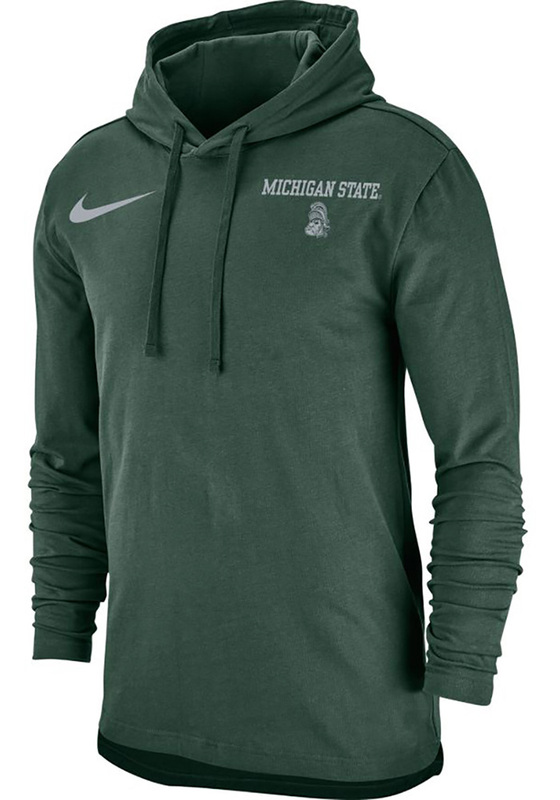 "Treat yo' self" to MSU Spartan gear; including MSU t-shirts, Spartan hats, and Michigan State drinkware at a 10% discount. In addition to current Spartans, local high school students are also eligible for the student discount on MSU merchandise with their high school ID card. When it's time to stock up on Spartan apparel, stop into Rally House to save and show your colors! We know you love Michigan as much as we do. Whether you are cheering for your state or travelling across the country, Rally House has Michigan apparel perfect for your style and great Michigan souvenirs to help commemorate your trip. 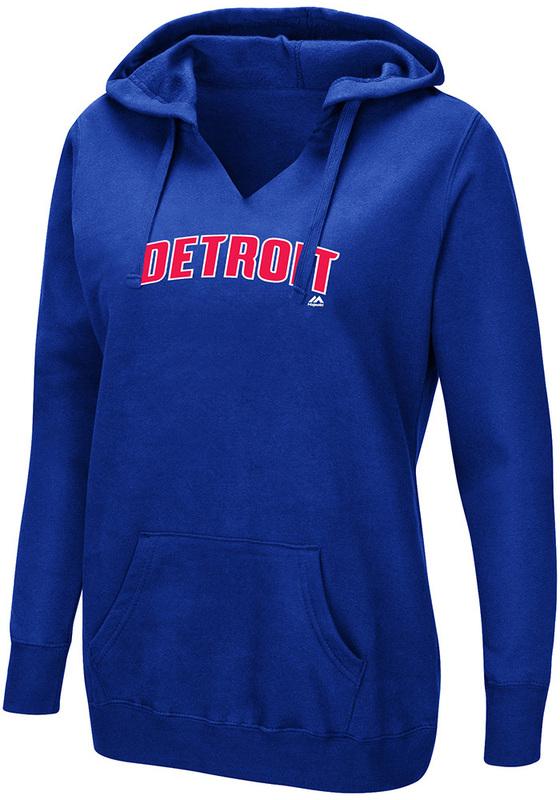 Shop our local collections to represent your state with MI apparel, Michigan souvenirs and even Team USA gear. Regardless of which area or team you love to represent, we can all show our RALLY!